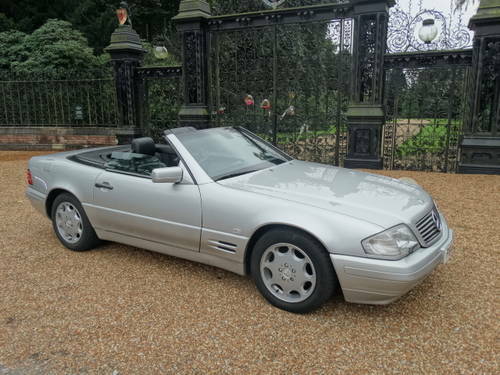 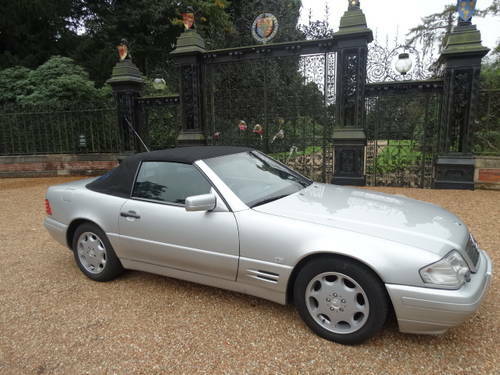 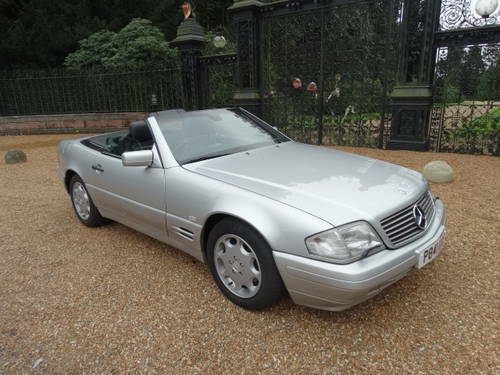 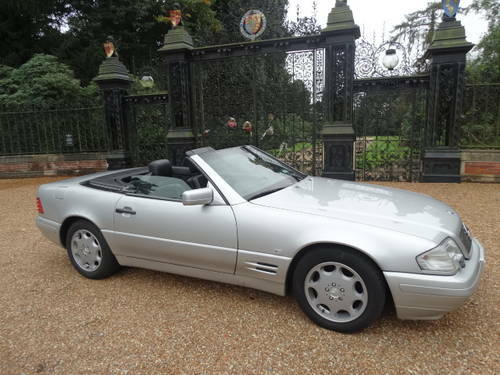 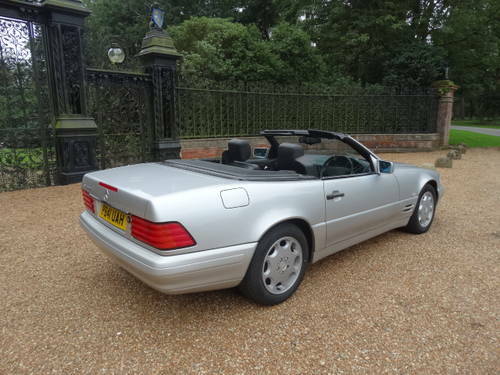 MERCEDES 320SL Finished in immaculate brilliant silver with unmarked black leather and black hood ONLY 51000 miles from new with a full service history and old MOT certificates and invoices to confirm the very low milage. 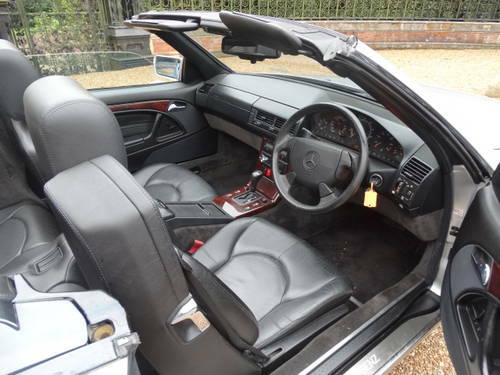 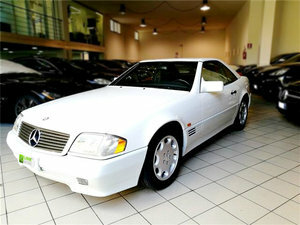 Very hard to find low milage and very looked after SLs like this one. 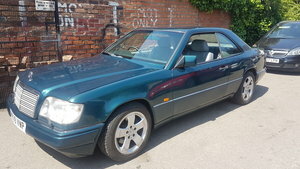 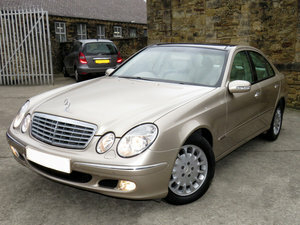 We also have available a 320 SL in Imola Red.